South facing flat at the top with a gentle slop & a dramatic view of Lake Pepin. This is an ideal location, set above the highway, within the village of Stockholm & just 1 hr from the Twin Cities & Rochester. Above & near other dwellings that show great pride of ownership, this lot makes a great country get a way. There are established fruit trees on the property, peach,apple,cherry, apricot. There is a small trailer presently on the lot that can be purchased separatley for $15,000. 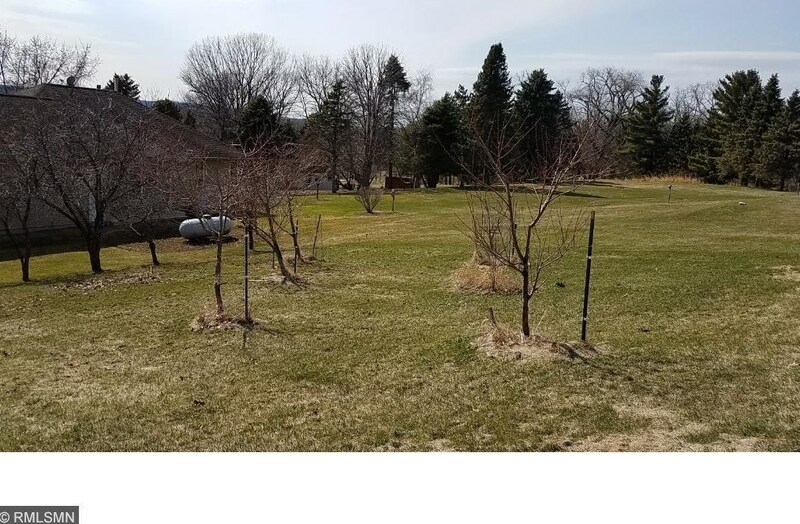 W12418 State Highway 35, Stockholm, WI 54769 (MLS# 4942136) is a Lots/Land property with a lot size of 1.000 acre. W12418 State Highway 35 is currently listed for $78,000 and was received on April 17, 2018. Want to learn more about W12418 State Highway 35? Do you have questions about finding other Lots/Land real estate for sale in Stockholm? You can browse all Stockholm real estate or contact a Coldwell Banker agent to request more information.